Six solitary numbers of the oldest dedicated poetry magazine sit in the Erich Alport Collection. They echo with traces of Alport’s relationship with its one time editor, Stephen Spender. 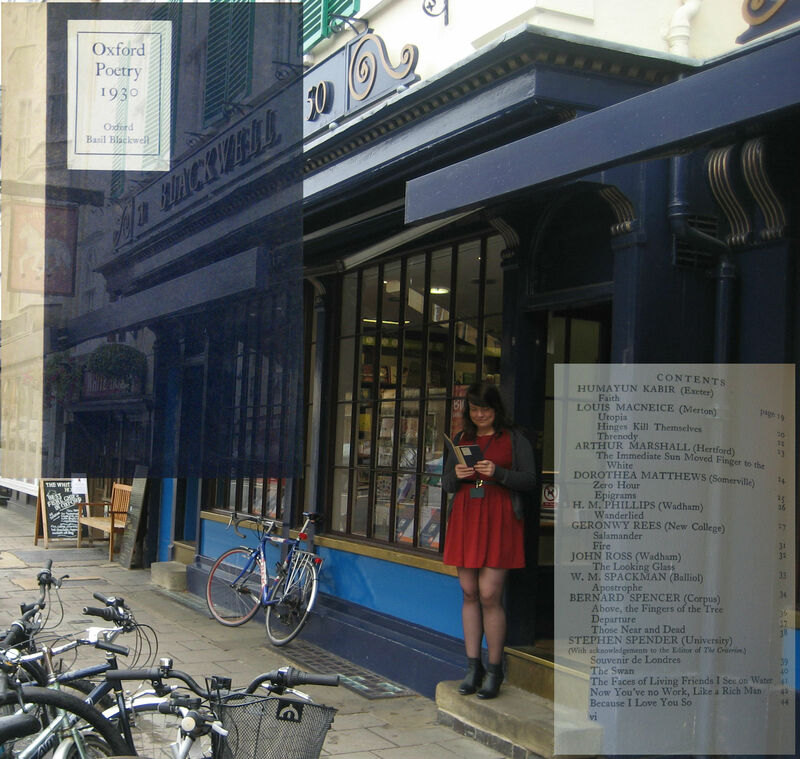 Oxford Poetry was started in 1920 by the University’s undergraduates. 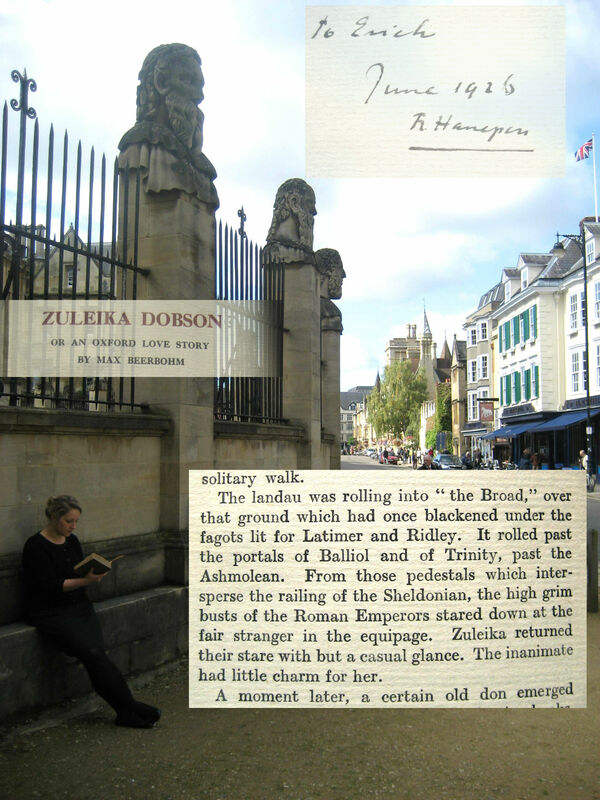 It was published by Basil Blackwell, son of the first owner of Blackwell’s bookshop in Broad Street. The Alport Collection includes copies for the years 1917-19, 1923, 1929, 1930, 1931 and 1932. Begina from the Norrington Room at Blackwells reads Stephen Spender’s poems published in Oxford Poetry 1930 ; Cover and contents page of the same volume. 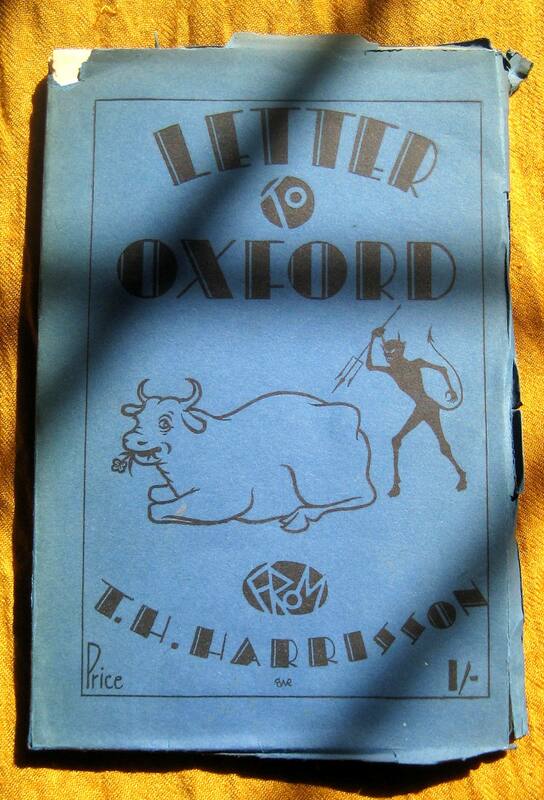 Oxford Poetry from the 20s-30s is a simple yet striking production. 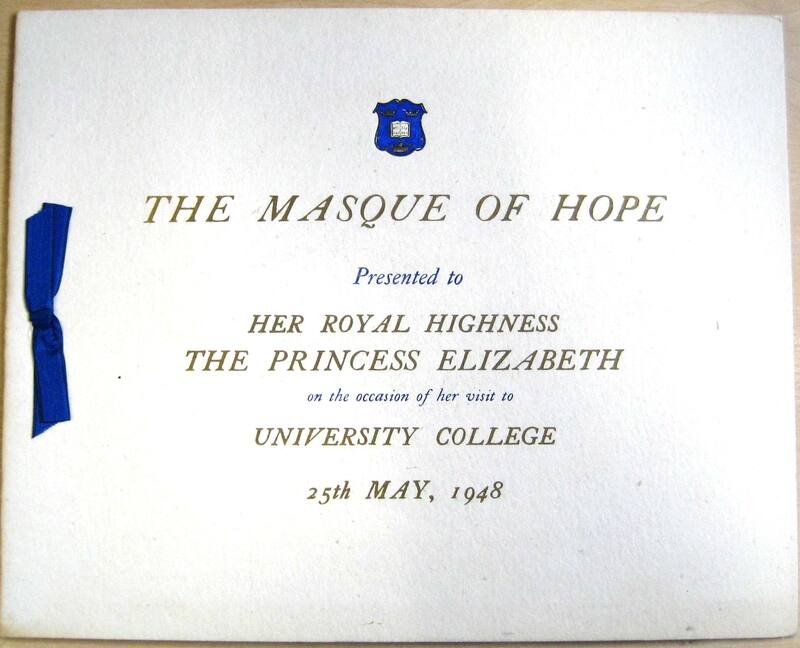 A white rectangle of card bears the title in dark blue ink. This is pasted onto board and blue paper covers, punctuated by a cream spine. Inside thick paper pages sewn together hold verses by young writers such as Louis MacNeice and Laurence Whistler. It seems strange that Alport should have collected only six volumes from seemingly random dates in the early twentieth century, especially as his collection contains longer runs of other literary magazines. The marks of ownership in each volume create a trail of clues, but a little external information is needed to understand their possible significance. 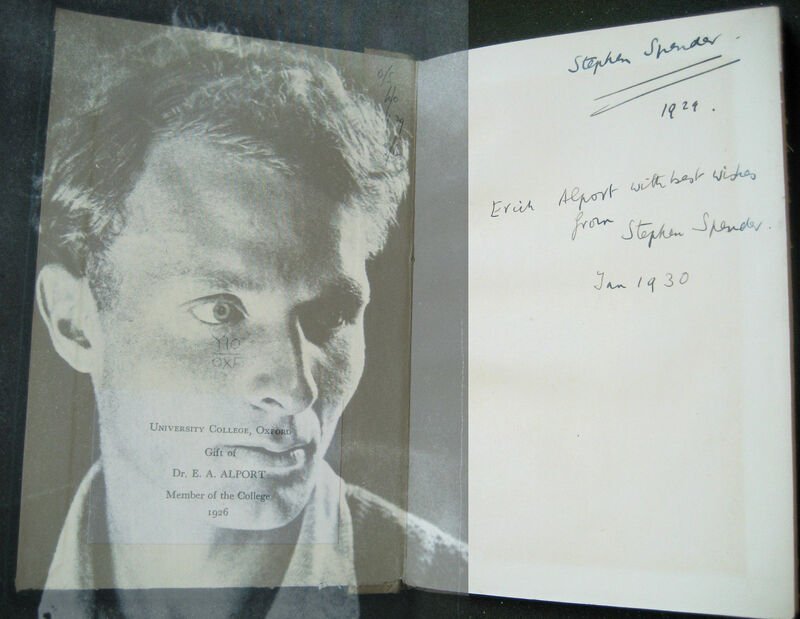 In January 1930, Stephen Spender signed a copy of Oxford Poetry 1929, which he co-edited with Louis Macneice. He dedicated it to “Erich Alport with best wishes from Stephen Spender”. Oxford Poetry 1929 with inscription from Stephen Spender to Erich Alport; Stephen Spender in 1932 from his autobiography. Spender and Alport met in 1929, introduced by University College’s Dean, John Maud. Maud had read one of Spender’s Marston poems, about his admiration for another student at Univ, and passed it on to Alport. For his part, Alport took an immediate interest in Spender and invited him to stay at his parents’ house in Hamburg over the summer. Spender seized the opportunity to experience Germany’s more tolerant social scene, but their relationship that summer was not a happy one. Alport was in love with Spender; Spender was not attracted to Alport. Spender eventually left Alport’s company to go travelling with new friends. Alport’s collection of Oxford Poetry suggests that he retained a fondness for Stephen Spender after the summer of 1929. 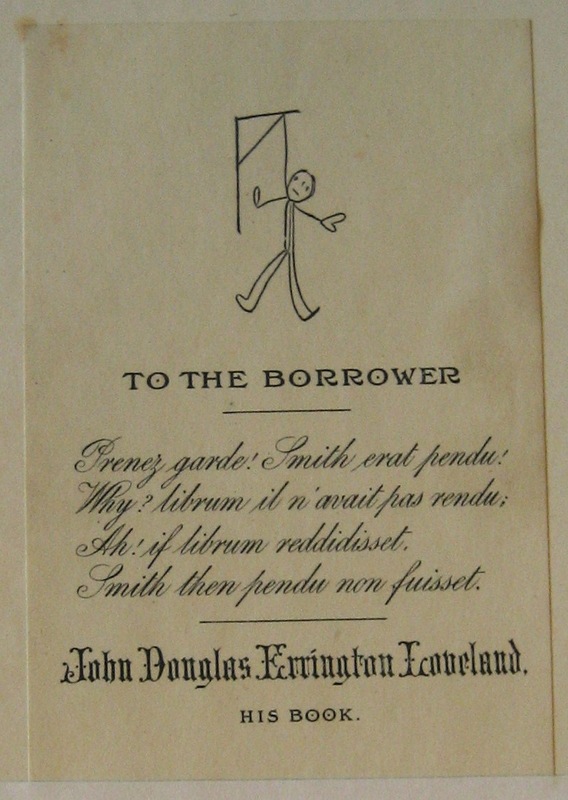 He acquired the 1930 magazine containing five poems by Spender, who was again co-editor. 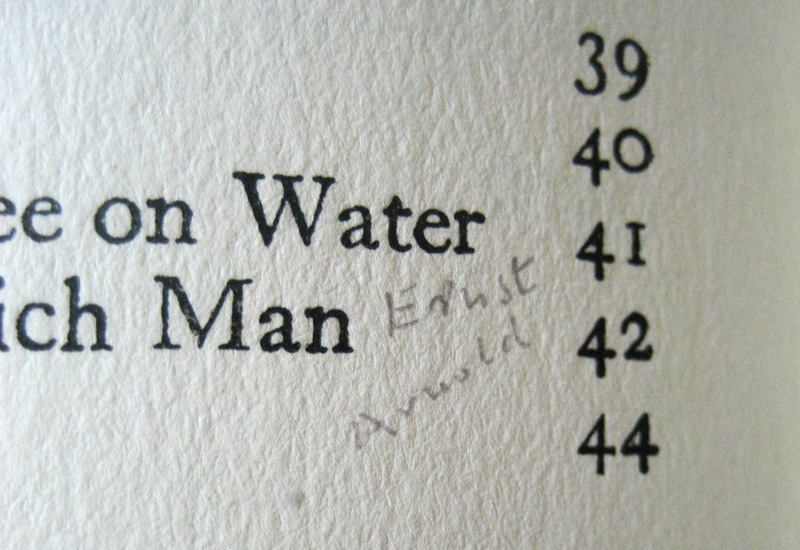 On the contents page, Alport wrote ‘Ernst’ and ‘Arnold’ next to the titles of two of Spender’s poems: ‘Now You’ve no Work, Like a Rich Man’ and ‘Because I Love You So’, perhaps in reference to Ernst Curtius and a Hamburg boy called Arnold, both of whom Spender formed friendships with in 1929. Alport also got a copy of the magazine in 1931 and 1932, and obtained second-hand copies from 1923 (in which he pencilled ‘E.A. 1931’) and 1917-19 (which has a humorous book plate belonging to a former owner). 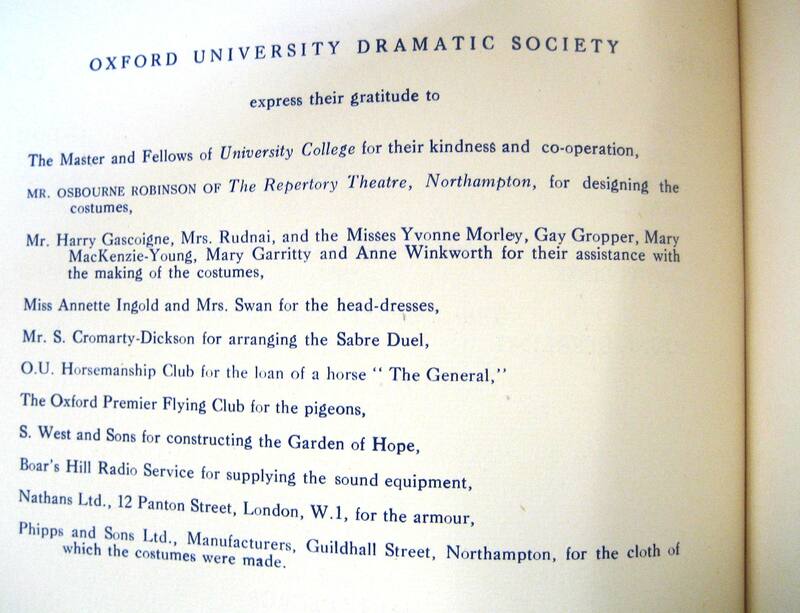 Perhaps these later acquisitions were out of an attachment to Oxford Poetry rather than Spender, but why then didn’t Alport buy the 1933 edition or any subsequent ones? In 1932 T.S. Eliot sent Alport the manuscript of Spender’s new novel, The Temple, which he was considering for the publisher Faber & Faber. The novel was based on Spender’s experiences, including an unflattering portrait of Erich Alport as the character Ernst Stockman. 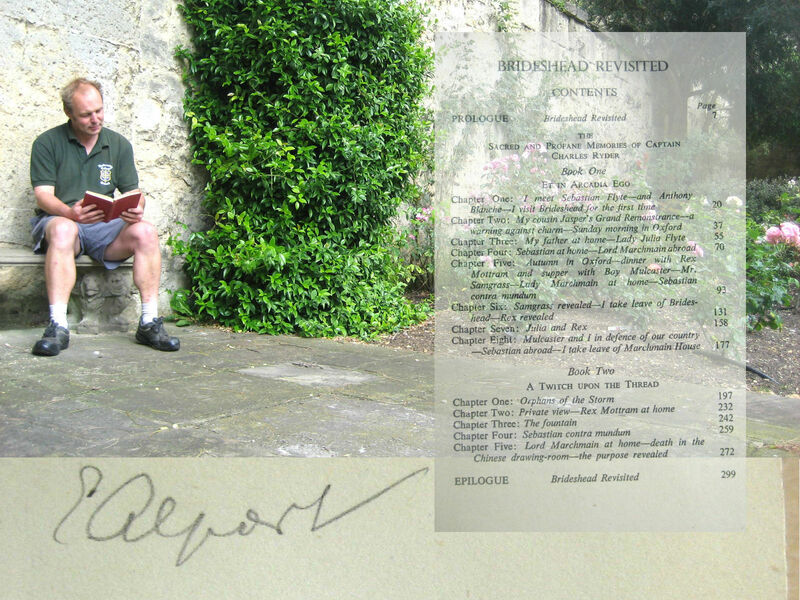 An infuriated Alport replied to Eliot that he would sue for libel anyone who published the book. The Temple was not published until 1988. 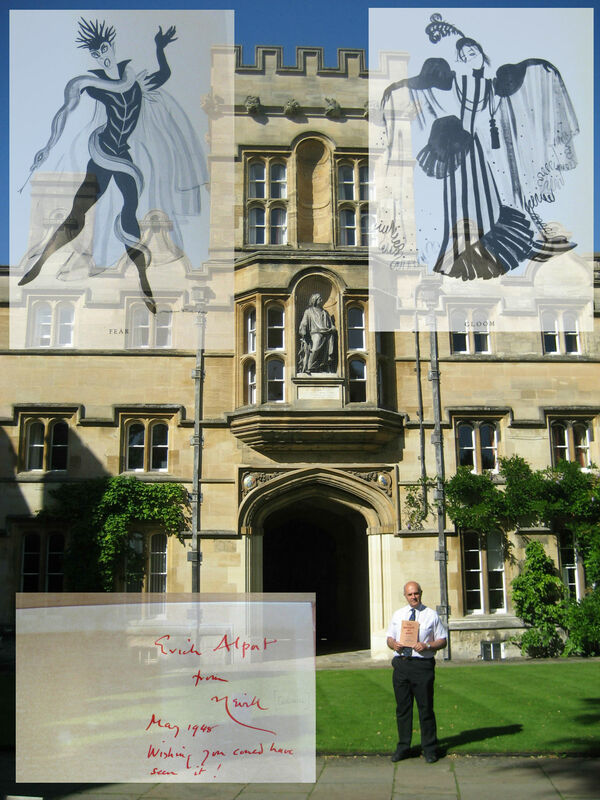 Did Spender’s cruel caricature dampen Alport’s interest in Oxford Poetry with its personal associations? It’s speculative, but other Spender material in the Alport collection also bears marks of their relationship. I cannot taste, even the taste of care. Other Univ contributors in Alport’s six volumes of Oxford Poetry include E. R. Dodds, later Regius Professor of Greek, President of the Society for Psychical Research and literary executor of Auden and MacNeice; R. M. S. Pasley, who went on to be a Headmaster in Barnstaple and Birmingham; E.E. Smith; Geoffrey Curtis, who became an Ecumenical Monk and friend and confessor of T.S. Eliot; Paul Lucas, a Scholar of the College 1928-32 who died in 1935, aged 25; and Stephen Spender himself who came up to Univ. in 1927 but left, without taking a degree, to seek Germany’s more tolerant social scene. In 1974, he renewed his links with the College, becoming an Honorary Fellow and a regular visitor. E.R. 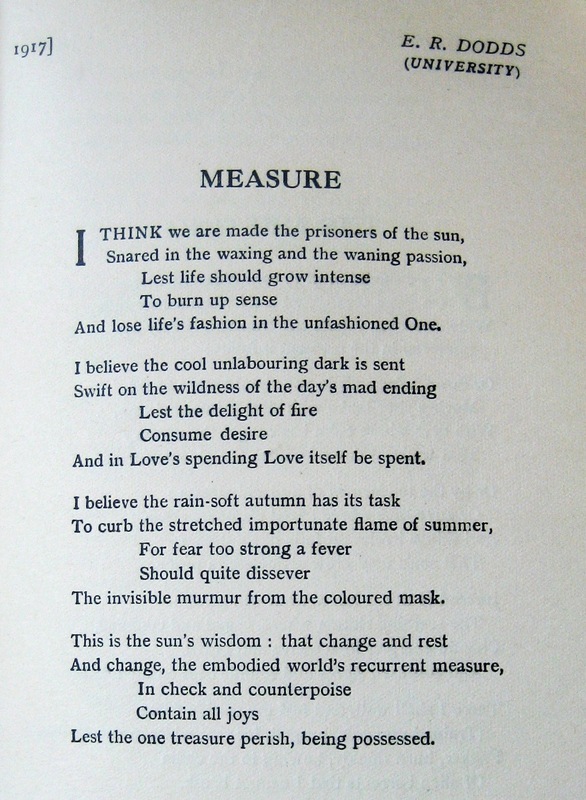 Dodds’ poem ‘Measure’ published in Oxford Poetry 1917-1919.